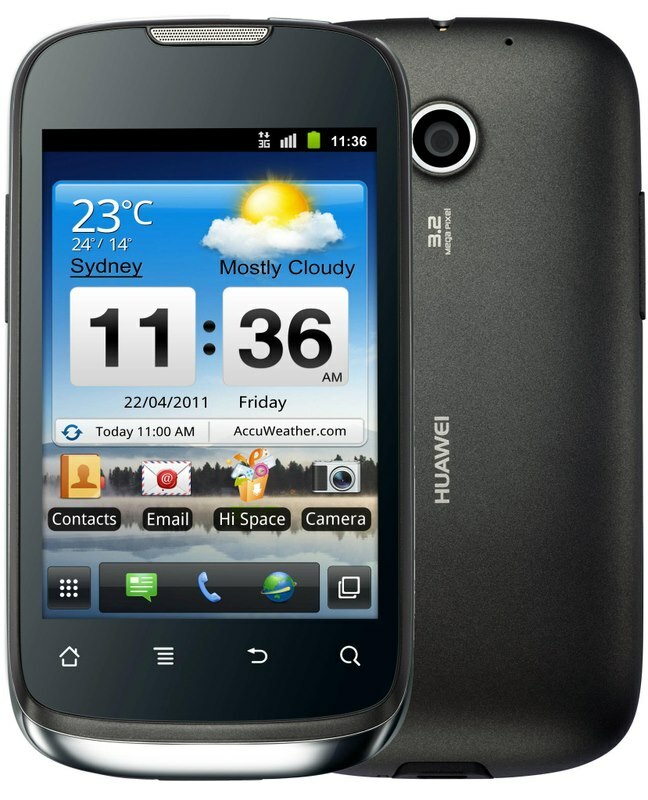 The Huawei Sonic manual or user guide is available now. It's available in pdf format with file size of 10.31 MB. 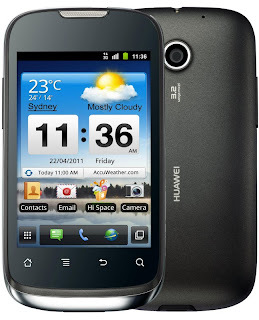 The device is powered by 600MHz processor. It'ssupport HSDPA 900/2100MHz; GSM/GPRS/EDGE 900/1800/1900MHz, running on the Android 2.3, it has 3.5-inch, 262k color TFT LCD, HVGA( 320x480 pixels), equipped with 3.2 Mega-pixel Camera, 256MB of memory, 512MB flash memory, external memory up to 32GB micro SD, Micro USB 2.0, Wi-fi 802.11b / 802.11g / 802.11n, support H.263 / H.264 / MPEG4, MP3 / MIDI / AMR / AAC / eAAC+, FM radio, Google Maps / Google Search / Gmail, 1400mAh battery capacity and many nice features for the Huawei Sonic U8650. The Huawei Sonic user guide provide detail reference information such as mobile phone part overview info, Installing the SIM Card, Battery Saving Tips, Setting Up Your Mobile Phone, Restarting Your Mobile Phone, Locking and Unlocking the Screen, Installing the microSD Card, connecting guide like Open the Smart Traffic, Turning On Wi-Fi, Sharing Your Phone’s Data Connection, Installing the USB tethering Drive, Sharing Your Phone’s Data Connection as a Portable Wi-Fi Hotspot, Pairing and Connecting a Bluetooth Device. Then using applications like using browser for access the internet, Taking Photos and Recording Videos, using gallery, enjoying music, listening FM radio, using email, phone setting guide like changing the ringtone phone, stting ringers, Setting Text-to-Speech, Protecting Your Mobile Phone, Switching off the Data Service, Resetting phone, backing up data, restoring factory data, Installing Voice Data, Troubleshooting via FAQ like How do I set a song as phone ringtone?, How do I prevent automatic switching of orientation when rotating phone?, How do I set the unlock pattern?, How can I change the keyboard mode?, How do I stop the song playing in the background?, How do I return to the calling screen?, How do I create an application shortcut on the Home screen?, and more.